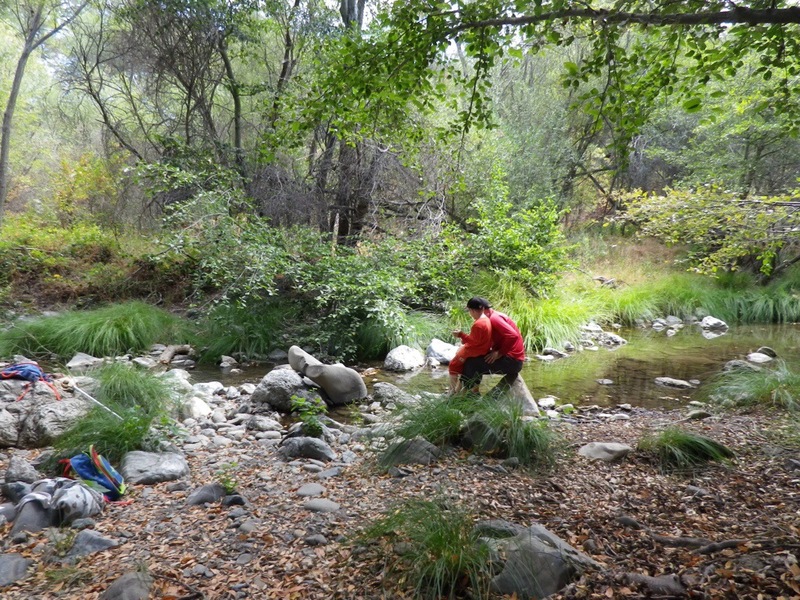 We’ve been twice to Sunol Regional Wilderness in the last week. Both times, we met some fierce critters. Last Thursday, we met two rattlesnakes in five minutes, as we walked down the sandy trail through tall golden grass along Alameda Creek. Kieran, who has seen eight or nine rattlesnakes in his young life (my fault — I keep taking him out to all these wild places!) is rather jaded about them now. Well, “jaded” ain’t quite the right word. But he is familiar with them, and has spent so much time watching them that it doesn’t hold his attention the way the first one (or two, or three…) did. His grandparents and I had to carefully steer him around the buzzing snakes. Sunday we returned to the same spot with one of Kieran’s friends and his father. 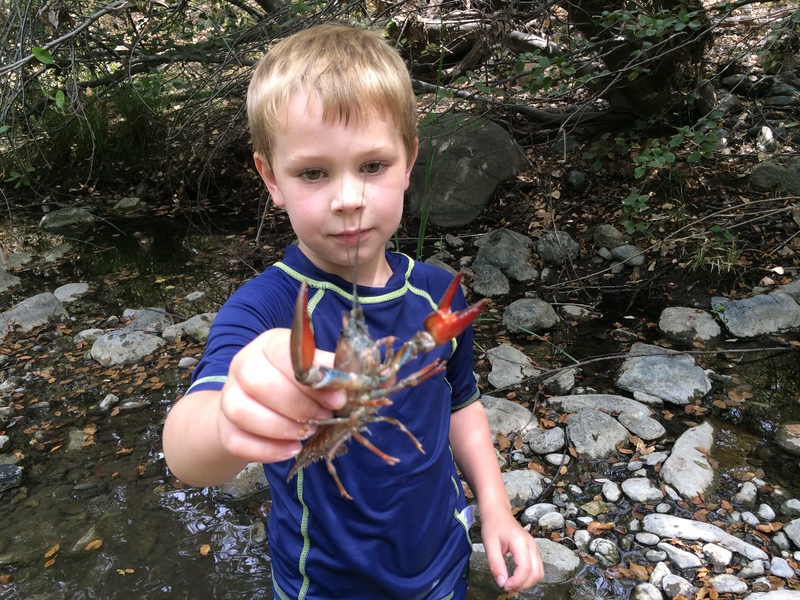 This time we saw zero rattlesnakes, but we did catch a very large and very grumpy crayfish in the creek! I picked it up at first, carefully grasping its carapace behind the head, while those huge red claws sought to pinch me. I brought it to Kieran and asked if he wanted to hold it. He was not sure. But he’s been bitten by plenty of bugs and lizards over the years, as well as sprayed in the eye (more than once) by the chemical stink bombs of beetles, so I think he’s gotten used to it. 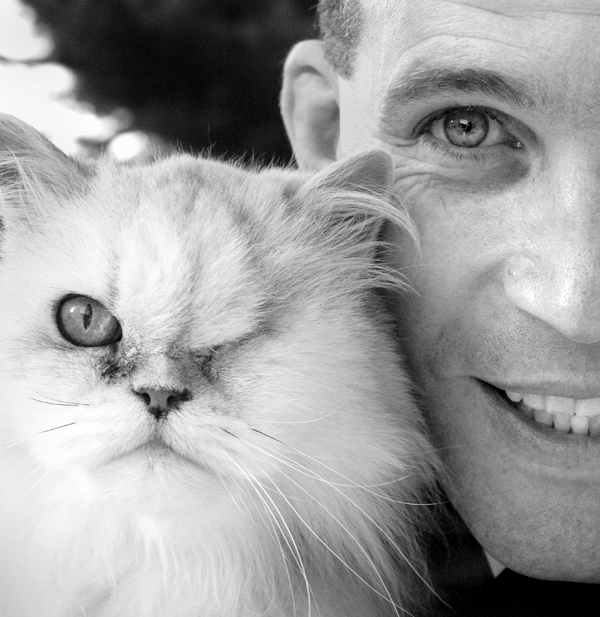 After a moment’s hesitation, he agreed and took the fierce critter into his hands. It’s a delicate balance, keeping your distance. I don’t want him to keep too much distance from all these experiences. Just from the rattlesnakes!